A 21-year-old is in a critical condition in hospital, following a single vehicle rollover in the state’s north west. 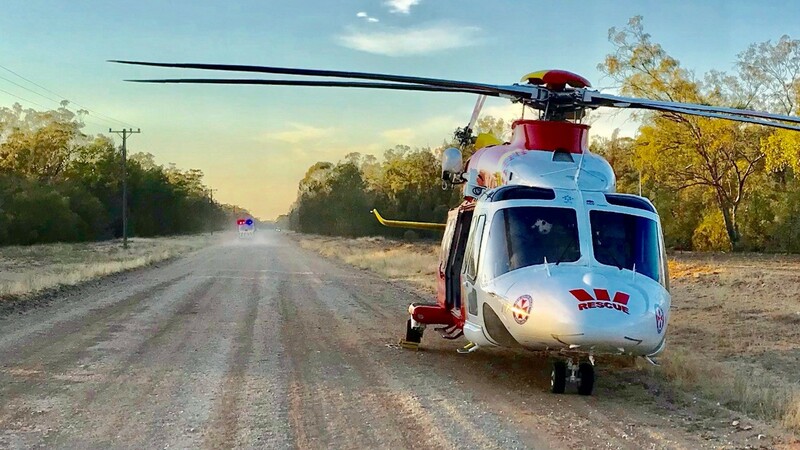 The crash happened at Gwabegar, around 100 kilometres south west of Narrabri on Saturday morning. The man was flown by the Westpac Rescue Helicopter to Newcastle’s John Hunter Hospital.